Offering you a complete choice of products which include mandarin oil, wheatgerm oil, origanum oil, oregano oil and rosewood oil. 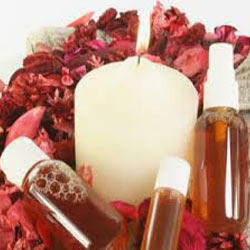 Our firm is a renowned entity, engaged in offering a high quality grade of Mandarin Oil. 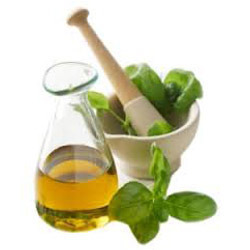 The offered oil is processed by our adroit professionals from the fruit peel part using cold pressed method. 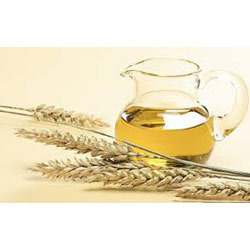 Widely used in different industries, we check this oil on varied quality parameters in order to ensure its hygiene level. 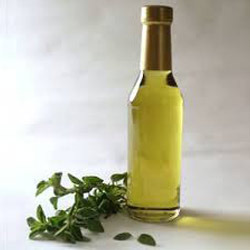 Furthermore, the offered oil is available in variegated packaging options as per the demands of our clients at market leading prices.